Focus on iThemba believes in the potential of every child, the significance of quality education and investing in children resulting in life-altering positive change. Our key focus areas include; partnering with ten local Pre-Schools to ensure elevating Early Childhood Development and our unique iThemba Scholarship programme where boys and girls from our ECD partner Pre-Schools are awarded scholarships to attend Waterfall Schools, based on our inspiring iThemba Campus in Hillcrest. Through our donor partnerships we facilitate sustainable giving leading to positive and meaningful outcomes. Our team whole-heartedly believes in our programmes and the significance of Early Brain Development, there is a great deal of research both internationally and locally backing this. The returns on investment in ECD initiatives are vastly higher than from later education. The South African government is emphasizing the importance of ECD investment. We have effective key partnerships with Waterfall Schools, NELRU, JAM, GROW with EduCare and The Unlimited Child. We benefit from the educational wisdom of our iThemba Campus ECD Committee and the knowledge of experienced school leaders and teachers. Proximity to our partnering Pre-Schools is excellent which leads to a higher sense of trust for donors. Quality, independent, mindful education is being enjoyed by our iThemba Scholars in an environment where the aim is to unearth the treasure in every child. The scholarships offer a long educational journey until Grade 12 level which benefits the child and family. 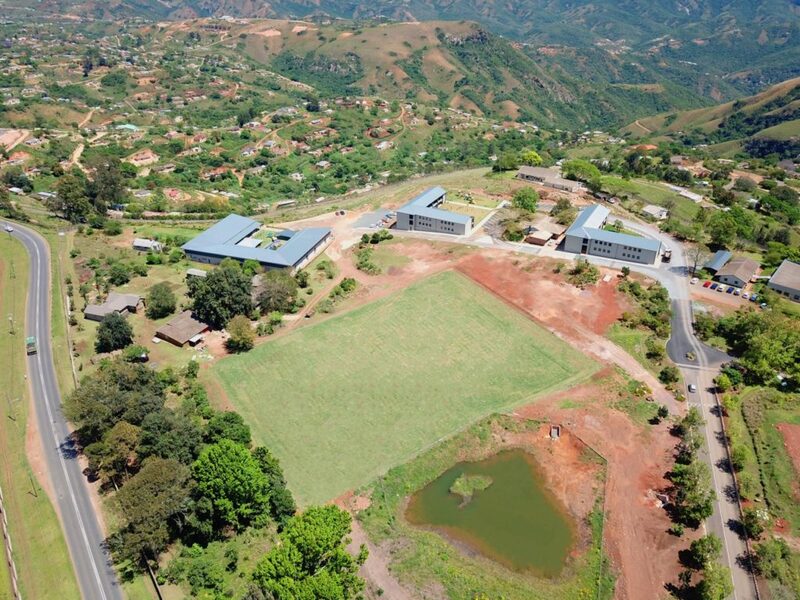 The location of iThemba Campus is ideal for our work and as Waterfall Schools’ non-profit partner. Our strategic sustainability model results in a less stressful fundraising environment as the priority is funding our programmes and not the team’s salaries. Our unique symbiotic relationship with Waterfall Schools has many levels of benefits as is a powerful collaborative model.